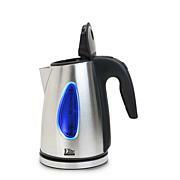 Boil water the safe and easy way with this cordless kettle. 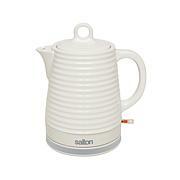 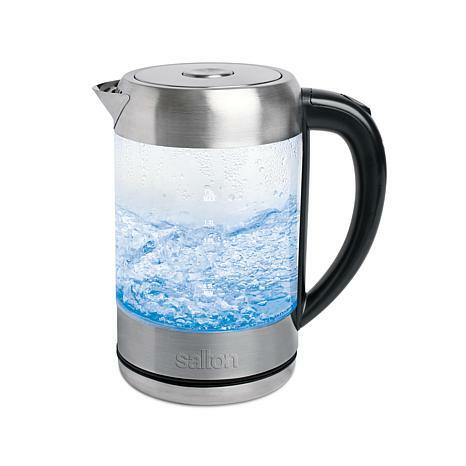 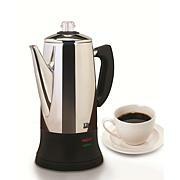 With auto boil and shut off features you don't have to worry about scalding water bubbling out of the kettle. 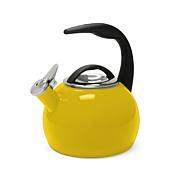 Also, the concealed heating element makes cleanup a breeze.